For many years I studied the Bible incorrectly, and it produced death rather than life. Even though I had a knowledge of the Scriptures, I did not personally experience the life and the realities they revealed. The Bible calls this the ministry of death, rather than the ministry of righteousness (2 Cor. 3:6–9). Upon coming out of Bible college, I found myself just like the apostle Paul, attacking those who disagreed with my theology. 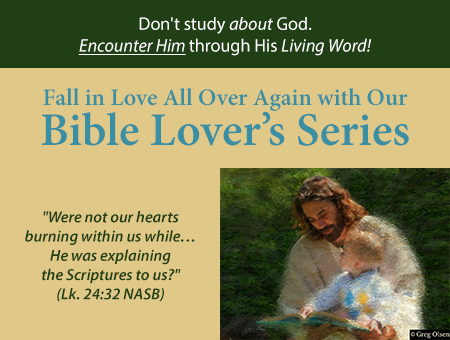 Once I learned to hear God’s voice, I let God lead me to the Scriptures, I let God reveal the Scriptures to my heart, and I experienced what the disciples experienced—my heart burning within as Jesus opened up Scriptures for me (Luke 24:32). When I read the Bible, I began to expect encounters with the Holy Spirit. It was no no longer a draining chore, but a delightful adventure! I was becoming like David, who wrote, “Oh how I love your law! It is my meditation all the day” (Ps. 119:9 ESV). Bible verses started leaping off the page, revelation was flashing, and I discovered this could happen every single day, every time I opened the Bible—or any book for that matter. God knows a lot about a lot of topics, and He is able to grant revelation in every area I read if I approach the book with the proper heart attitude. What an insight! 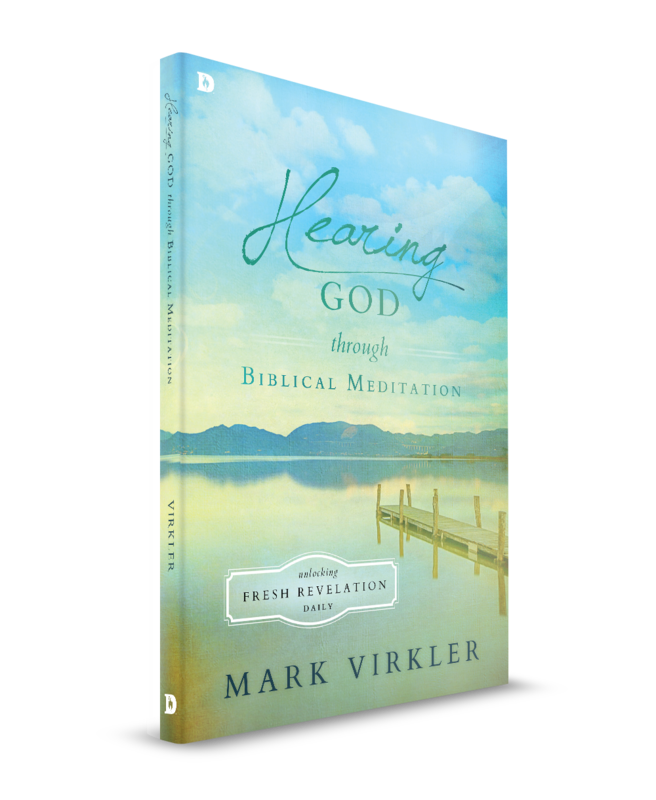 This book is a practical, interactive, usable guide, designed for the general public, leading them into the process of Biblical meditation. The body of this book contains user friendly, easy devotional applications of the process of Biblical meditation. Heady research on Greek and Hebrew words for Meditation have been put into the appendix.This book will be your coach, leading you into experiencing daily revelation from Scripture. The Bible was meant to be meditated on, and yet most of us have never had any training on exactly how to do Biblical meditation. Eastern meditation and New Age meditation are inferior counterfeits to revelation-based meditation which is centered in Scriptures. Let's do what King David did. He said his thoughts were troubling until he came into the sanctuary of the Lord, then he perceived (Ps. 73:17). Wow! He stepped beyond his own thinking, and came into God's presence, and then experienced perception, Holy Spirit revelation. I didn't approach Scripture with a listening heart for my first decade as a Christian because I didn't believe God was speaking anymore, so Bible study needed to be all about me and my efforts. Yuck! Then I discovered that the verse in the King James Bible which says, "Study to show yourself approved..." (2 Tim. 2:15) was more correctly translated in the New King James Version as, "Be diligent to present yourself approved to God...." This was the only command in the Bible to study and it should have been translated as "diligence," which of course is an attitude of your heart, not a function of your brain! Do you know how much I hate memorizing and living mistranslations of the Greek? A lot! So what is God's better idea? It is to let Him reveal truth to our hearts as He opens Scriptures to us. The disciples on the Emmaus road said, "Were not our hearts burning within us as He opened Scriptures to us?" (Lk. 24:32) Got it! So this is my current approach to Scripture: Invite God, through His Holy Spirit Who is within me, to reveal insights from Scripture to my heart (Eph. 1:17,18) and ask for revelation to burn in my heart every time I open the Bible. And I do mean every time. Why not? He is always at my side (Acts 2:25). Why wouldn't I invite Him to be part of the exploratory process? If I invite the Holy Spirit into the process, it is called "meditation" - a word which shows up about 60 times in the Bible and is translated in various ways. Meditation means I study the Bible in the presence of God, asking for revelation from the Holy Spirit, so that God gets to speak afresh to my heart every morning as I walk with Him in the cool of the day. Wow! Restoration to the Garden of Eden, to daily walks and talks with the God of the Universe, my Father, who loves to reveal Himself to me. 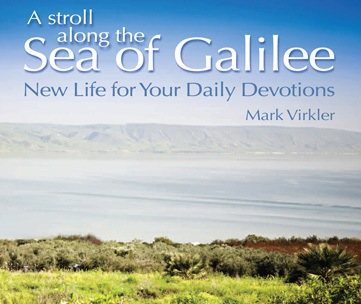 There will never be another day where you come to the Bible and it will be a dull and dusty book. We guarantee, if you use these simple steps, which involve posturing your heart properly in the presence of the Lord, you will have verses leaping off the page every time you come to the Bible. I love this quote from Bill Johnson: "It's hard to have the same fruit as the early church when we value a book they didn't have above the Holy Spirit they did have." Let's restore the place of honor and respect that the Holy Spirit deserves as we come to His Word.